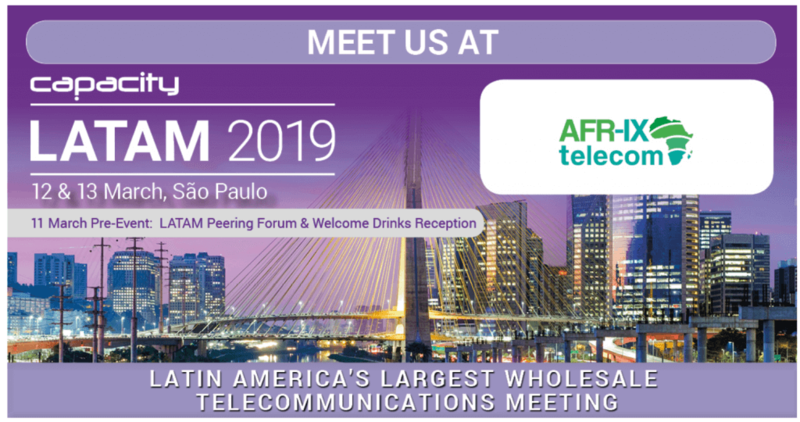 Norman Albi, CEO of the company, will be representing AFR-IX telecom at the Submarine Networks EMEA, taking place in London the 12th and 13th of February. Submarine Networks EMEA will bring together for the second year more than 450 executives from more than 180 companies to discuss and develop strategies, opporunities and business models for the subsea communications sector. Frequently, more than 2 – 3 times per month, there are exciting industry developments with new projects and plans for new cables around the oceans, like the Baltics, the Arctic, the Middle East and from America into Africa. In the last years there has been an important peak of activity in the African subsea cable market, so it’s undeniable that AFR-IX telecom needs to be present on the event. If you are attending to Submarine Networks EMEA don’t doubt to arrange a meeting with Norman. We will be delighted to see you there! (English) SD-WAN – the future of connectivity in Africa?